First at it.. to the only game in the galaxy! 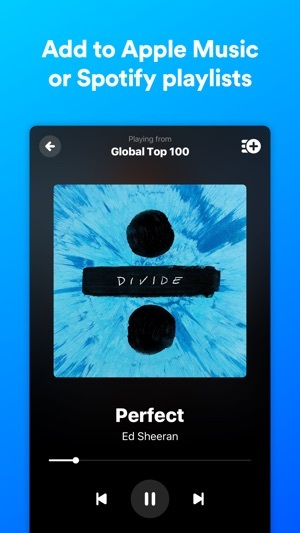 I remember when I still lived in London back in the late 90’s, Shazam was nothing more than a very intriguing song recognition service that was already perfected way before any smartphone came into existence. All I had to do was to dial a number for Shazam using my cell phone (a Motorola Startac flip phone back then) and held the phone in the general direction of the source of the music if you were in a crowded place and even in a crowded nightclub. Just held the phone to a speaker and I’d get a text message back with the artist and name of the song within a minute. Shazam has been perfecting this listening technology for quite some time. Way ahead of any other copycat. Already back then you could place your phone almost inside the massive speaker systems at Ministry of Sound and you’d get a text reply. Now back then the catalogue wasn’t as extensive as it is now so it has a harder time with brand new electronic house music tracks. 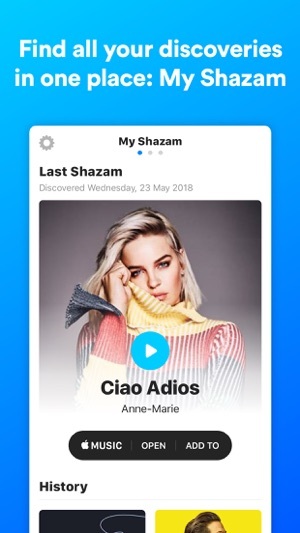 Today the only time Shazam doesn’t come up with a title for a house music track, it’s because it’s still a white label, unreleased, or some bootleg a DJ producer put together for fun. I’m curious to see how far Shazam takes its technology. I think they ought to figure something out with video and images and the ability to take a pic of a movie scene and find out what every actors name is, what they were wearing what brands where to buy etc etc etc. 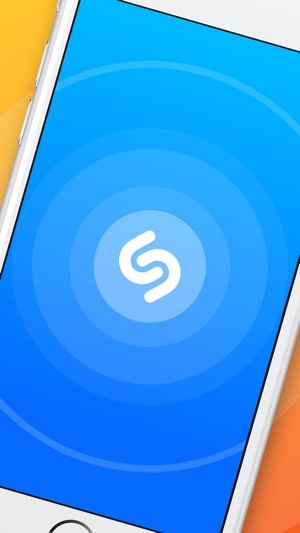 “Shazam”, in my opinion the Greatest App Ever!!!! 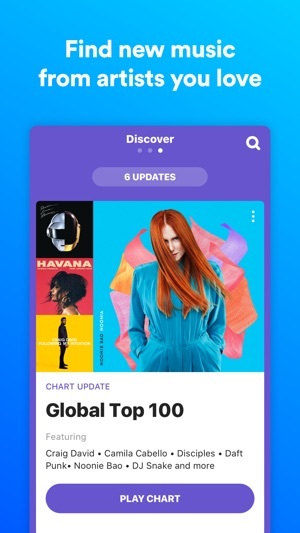 Excellent App, I highly recommend, it’s the most fastest and easiest way to allow the App to listen to just a very small piece of just about Any song ever made and it will identify it very very quickly, then give you the lyrics, link to the original related Videos and has quick link buttons you can push that will send you right to iTunes to purchase, etc! Lastly it keeps the entire list of every recording you have listened to, so you can look at the later, especially when you activate the constant mode, which when you turn on, it will continue to identify every song you listen to for your trips, even across country, there is no limit and it runs even when the phone is off and on idle mode, which stops the App from using your charge up!! ( just push the large button in the center of the screen and hold it for just a few seconds, and it’s up and running, easy peasy!!! 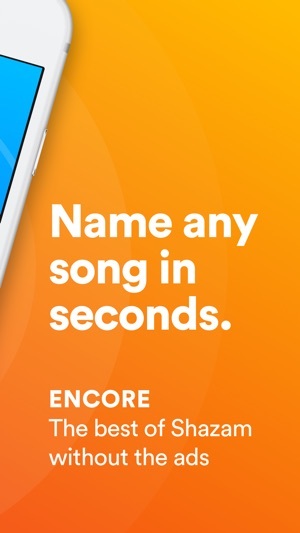 This App can determine the song is being sung by even in a crowded noisy area, or in a grocery store, at a restaurant or hanging your phone out the window at a stop light to find out what song the car next to you is blaring on the radio! LoL. 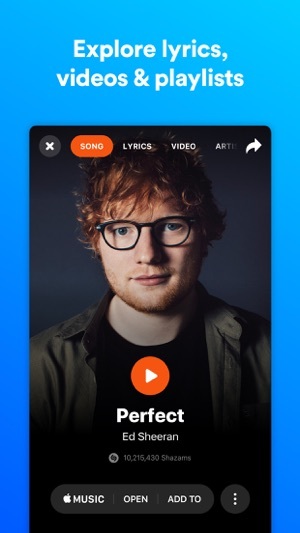 There are a few “fine tunes” that could be done to this App, which would make it even more brilliant and would make this App one of the greatest ever made, hands down, slam dunk!!! I've had this problem with just a few apps...that I didn't just delete, or with whos developers I am still fighting to have them stop billing me; you get the app (and in this case, pay $4.99), it works great, and you really enjoy using it, or in the case of a navigational app, you depend on it. Then, the update notices start. And it sounds all good to you, so update. Right now this app has been in some state of suspended, useless limbo. The message states that "even though you have paid for this app," it cannot be updated unless you connect to your computer, open iTunes or whatever, Blah, Blah, Blah. I am no where near my Mac. Is this developed for a Mac computer, or for an iPhone? I must have been mistaken, because I thought it was the latter. Screw your poorly designed improvements, and give me back the original app. Too many app developers are travelling this road. It's highley problematic. Only a cell phone company could screw up a Mac product, and really, Mac, get a tighter reign on this kind of thing. You don't look open and innovative, you look stupid and out of control.